The South by Southwest Film Festival (SXSW) is renowned for attracting active and enthusiastic audiences. The popular prize awarded by audience members are known to be a major function of the festival’s acclaimed showcase. 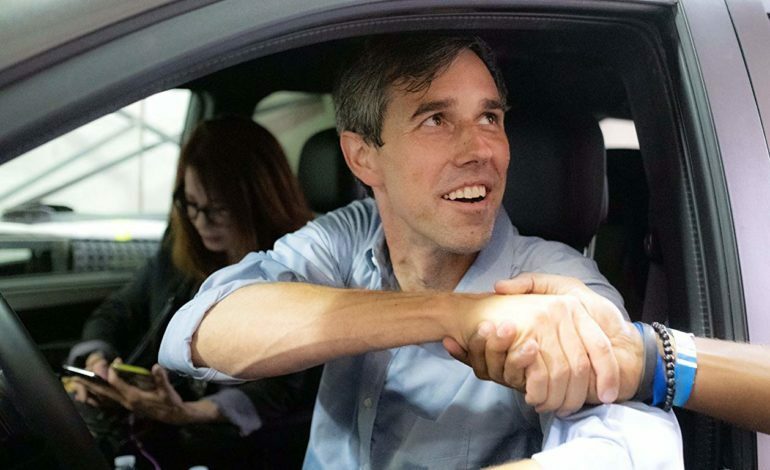 Riding the waves of Beto O’Rourke’s 2020 presidential anticipation and eventual announcement, the David Modigliani-directed documentary following O’Rourke’s senatorial campaign, Running with Beto, has received the SXSW Audience Award for documentary Spotlight. The audience awarded prizes are tallied via ballot during the screening of each contending film. For Sama was the other standout documentary honored by the SXSW audience. The Waad al-Kateab and Edward Watts-directed film follows a Syrian woman’s struggle with identity, love, motherhood and war along the span of five years. The narrative Feature award went to director Alex Thompson’s Saint Frances. In the film, Thompson makes controversial topics such as abortion and gay marriage approachable through its use empathy and humor. The Narrative Spotlight award went to the Tyler Nilson and Michael Schwartz directed The Peanut Butter Falcon. The film saw audience acclaim due to the incredible chemistry between lead actors, Shia LaBeouf and Zack Gottsagen, an actor diagnosed with Down syndrome. The popular awards are always a great honor that recognizes a film’s ability to create an emotional connection with a its audience. View the full list of winners on the SXSW website.